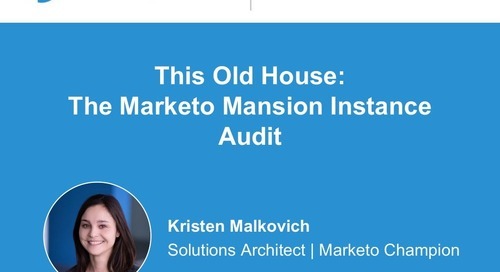 What if anyone in your office could launch a Marketo campaign without breaking it? 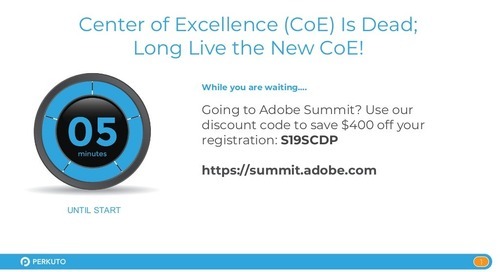 How much time (Training, Support, and Execution) could your Marketing Operations Team save if more users/teams could launch error-free campaigns themselves? 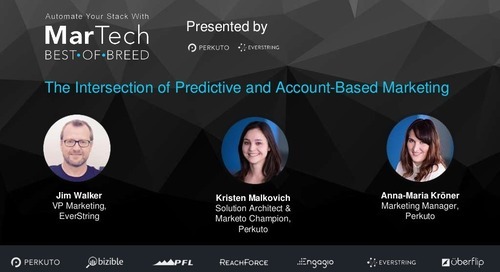 How much more revenue could be generated from those additional campaigns launched? 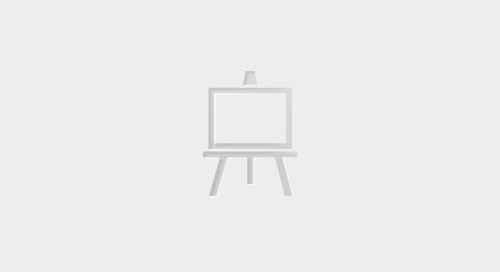 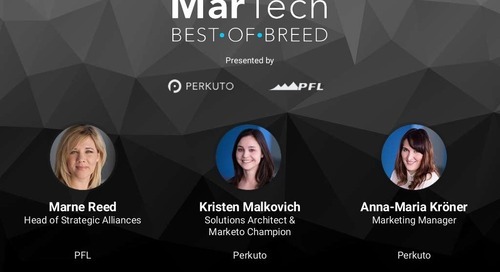 In this session, discover how you can enable any non-technical users anywhere to create and launch Marketo programs, without stepping foot inside Marketo. 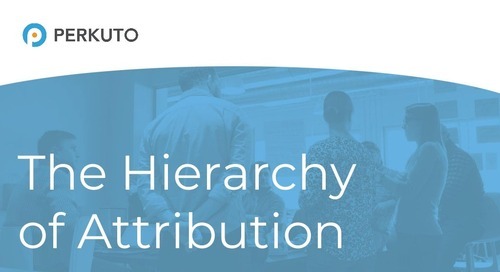 From field or product marketers to HR or even external partners and co-marketing campaigns, there is a much better way than building a complex Center of Excellence. 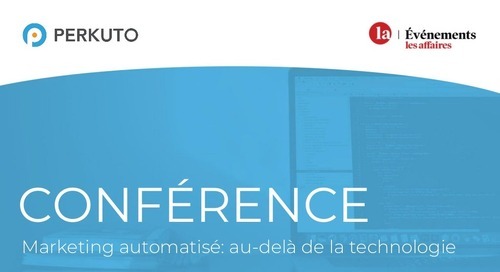 Slides from Perkuto CEO Alexandre Pelletier's talk at Connexion in Montreal in April 2018. 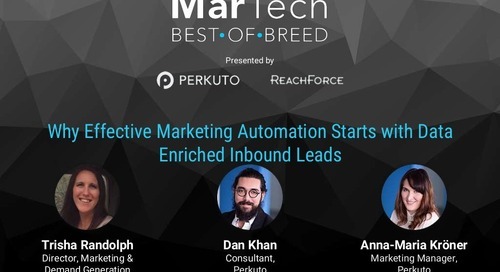 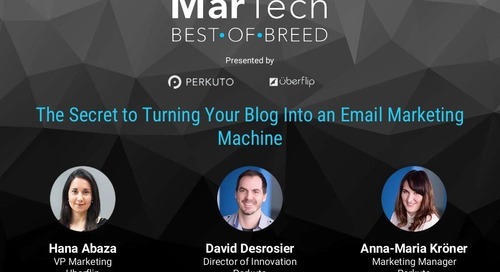 Slide deck for the presentation by Alexandre Pelletier, CEO and Cofounder of Perkuto, at Les Affaire's Marketing Automation conference held in Montreal on November 6, 2018. 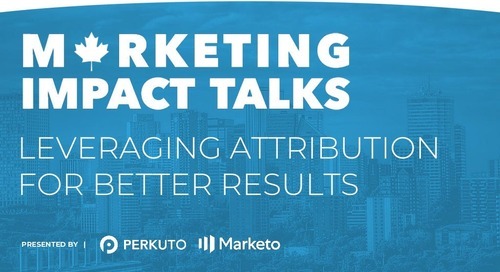 Slide deck for the live events presented by Perkuto and Marketo held in Vancouver on October 23, 2018 and Calgary on October 24, 2018. 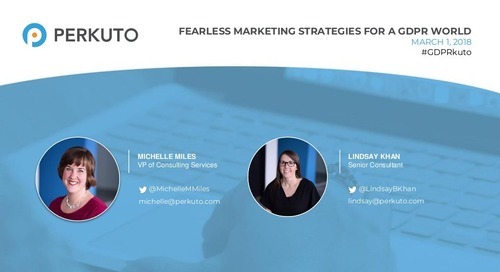 Slide deck for the live events presented by Perkuto and Marketo held in Montreal on October 11, 2018 and Toronto on October 18, 2018. 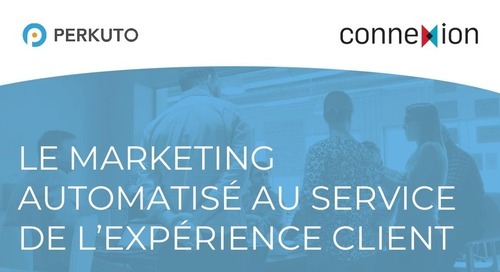 Slide deck for the live event presented by Perkuto and Marketo held in Montreal on October 11, 2018. 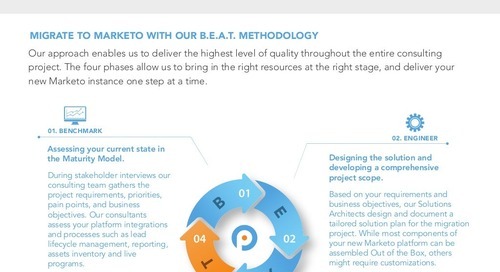 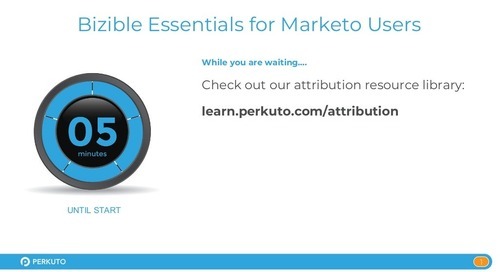 Slide deck for Marketo User Group presentation by Perkuto Director of Consulting Carey Picklesimer, held on August 9, 2018. 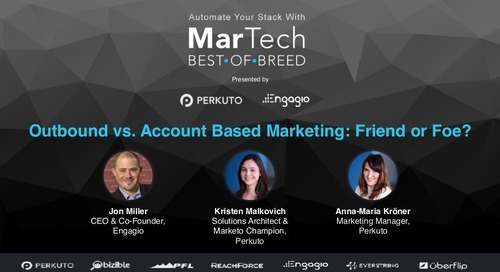 Outbound vs. Account Based Marketing - Friend or Foe?